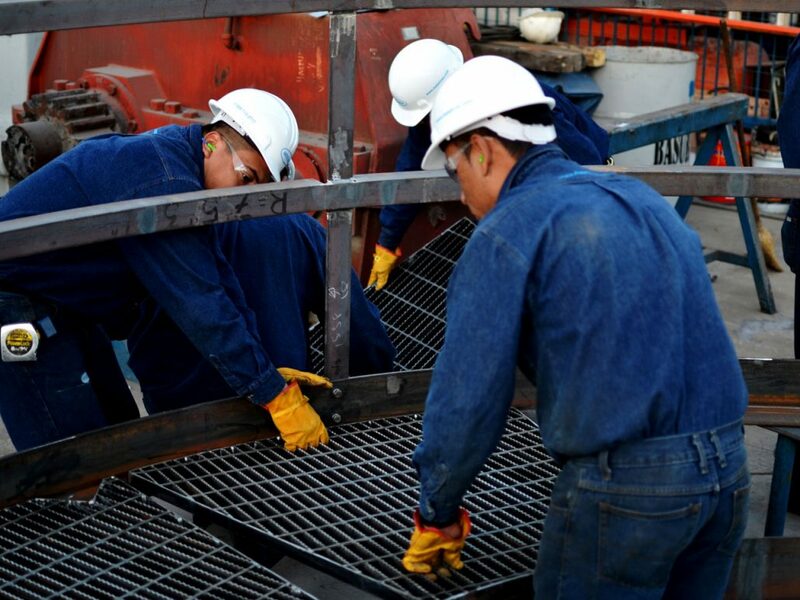 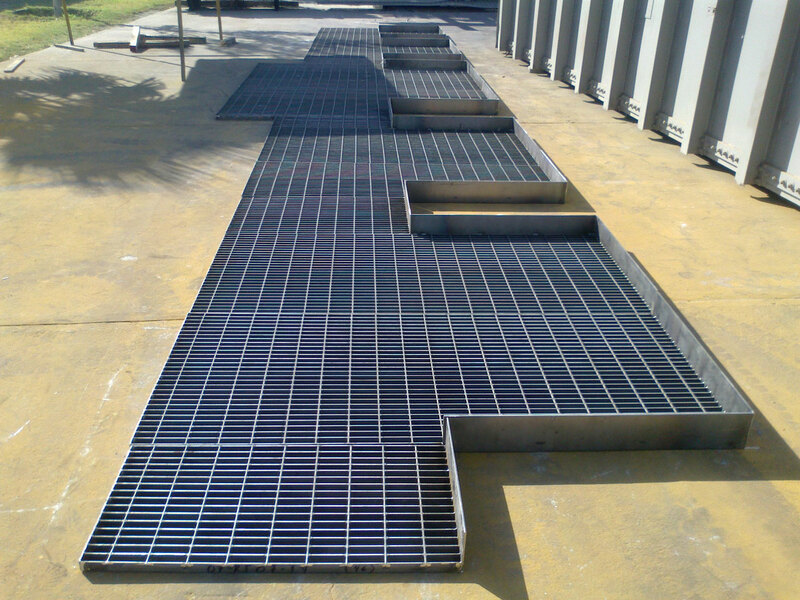 Our Custom Fabricated Grating service has the purpose of reducing time and money to the installer of the grating. 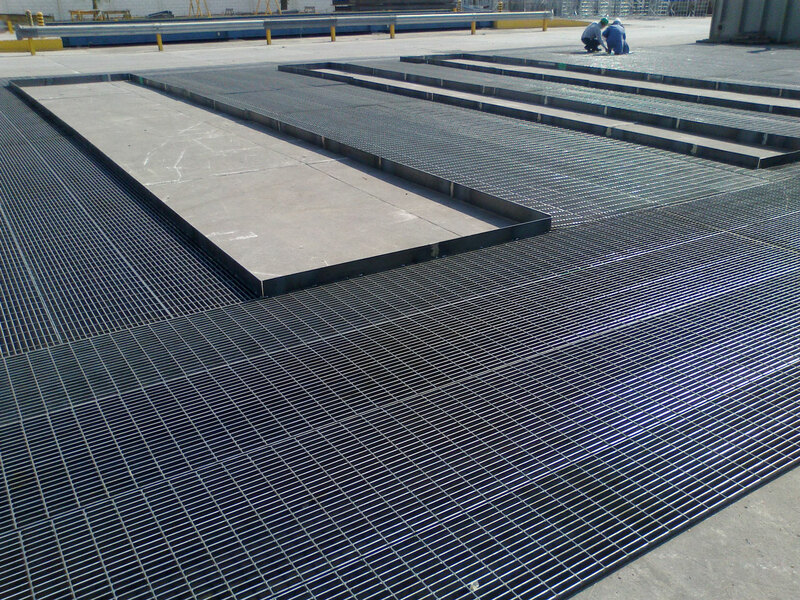 It is offered by cutting our grating panels based on the drawings provided by the client or developed by our engineering department. 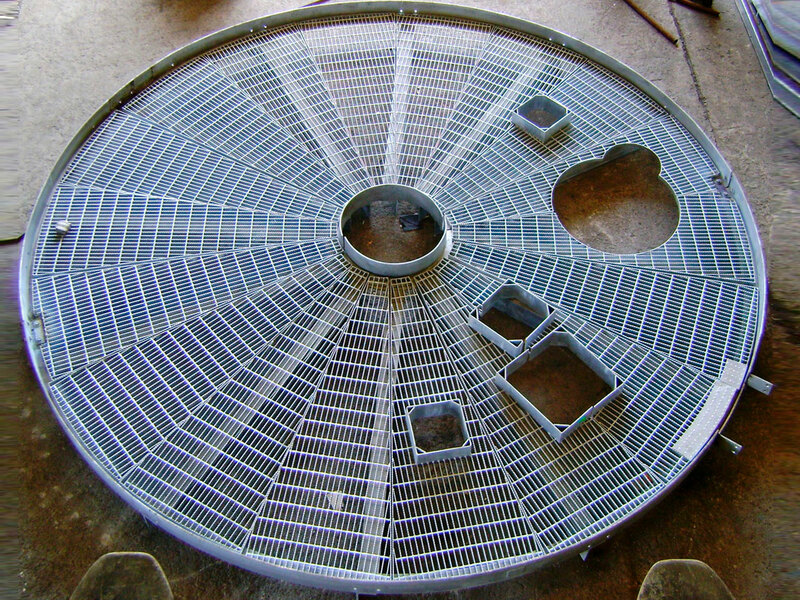 Once the pieces are cut, they are presented to guarantee an easy installation. 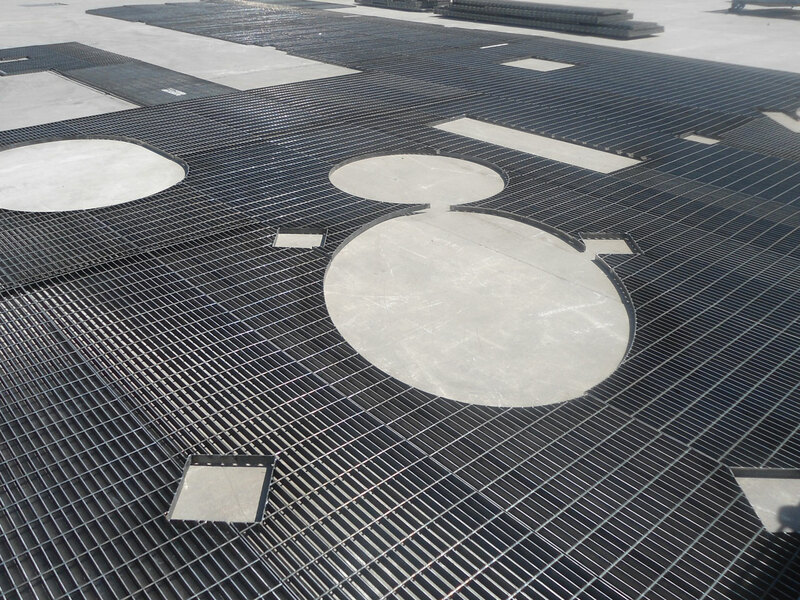 Each piece has an identification stamp, so the installer has a guide when assembling the grating. 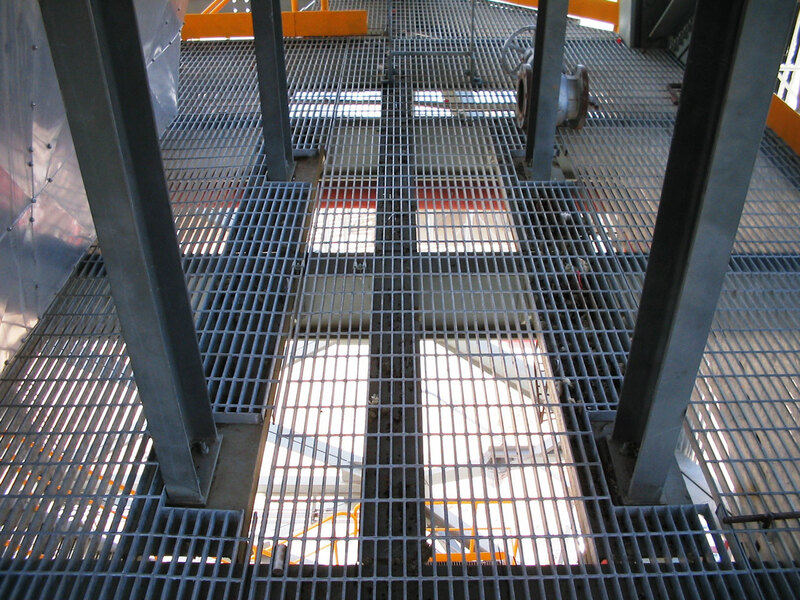 The net area is calculated based on the distances from center to center, to rectangular area (whichever is greater), without discounting tolerances.